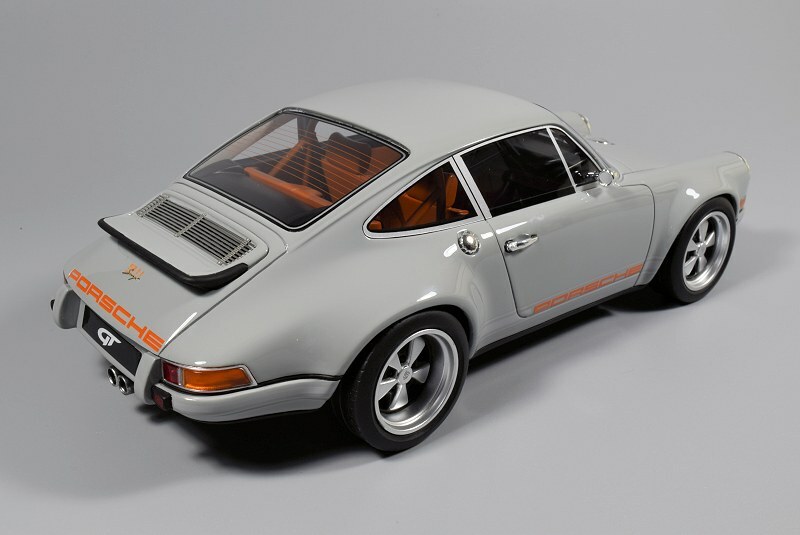 I’m not going to take credit for it, but I did mention years ago that there was a gap in the scale model world. 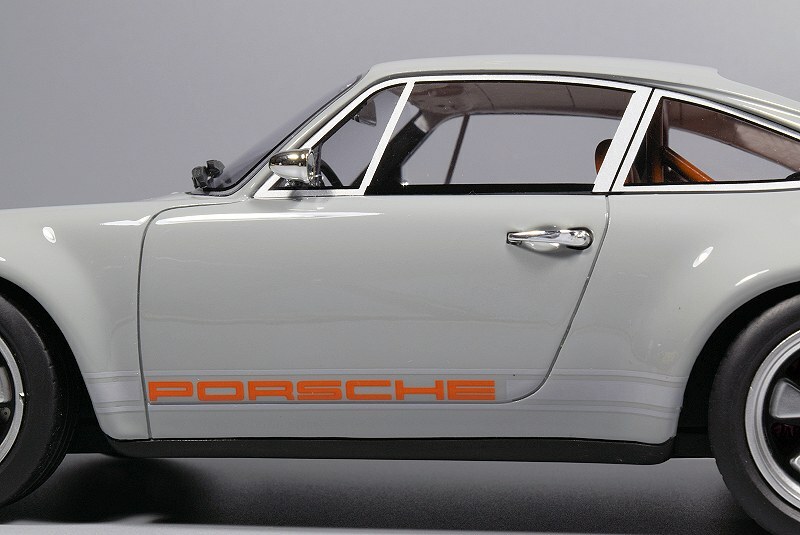 We had no visible representation of a Singer modified Porsche. 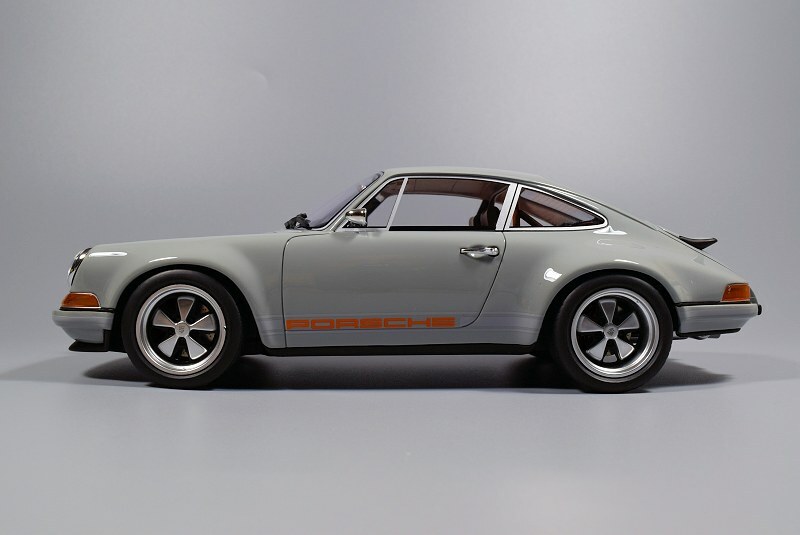 As a matter of fact, I don’t believe a Singer car was represented in any scale until the today. 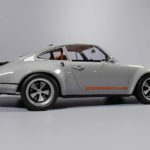 If you’re not familiar with the Singer brand, they basically rebuild your vintage Porsche into something special. 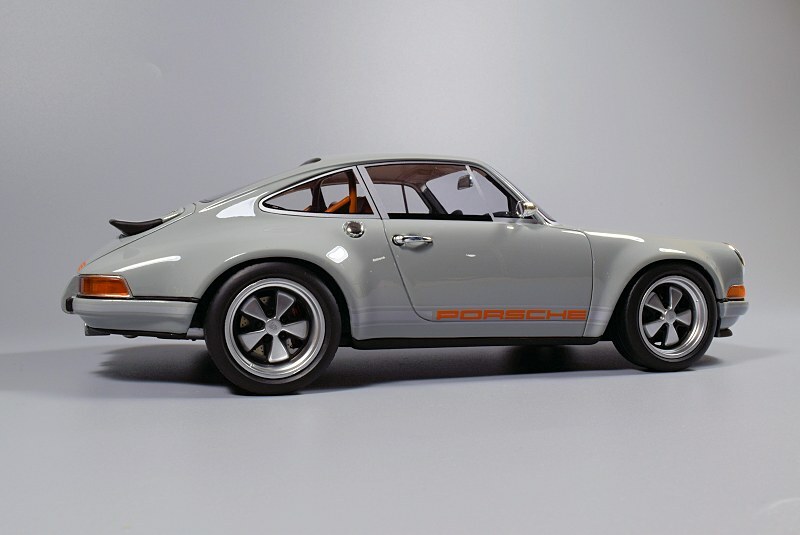 They keep the good of the classic design while transforming performance and styling. Their mission statement is simple, “Restored, Reimagined, and Reborn”. The genius behind the madness is Rob Dickinson, an ex-car designer with a vision and passion. 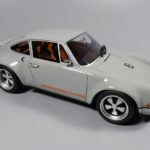 That being said, the model up for review today is the latest effort from the GT Spirit team, the 1:18 Porsche Singer 911 (964). 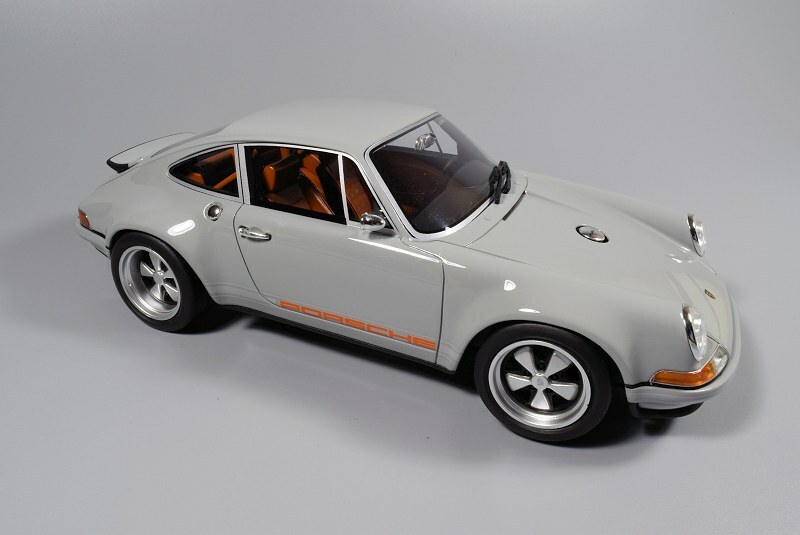 Looking at the exterior of the model, the first striking thing is the exterior paint. 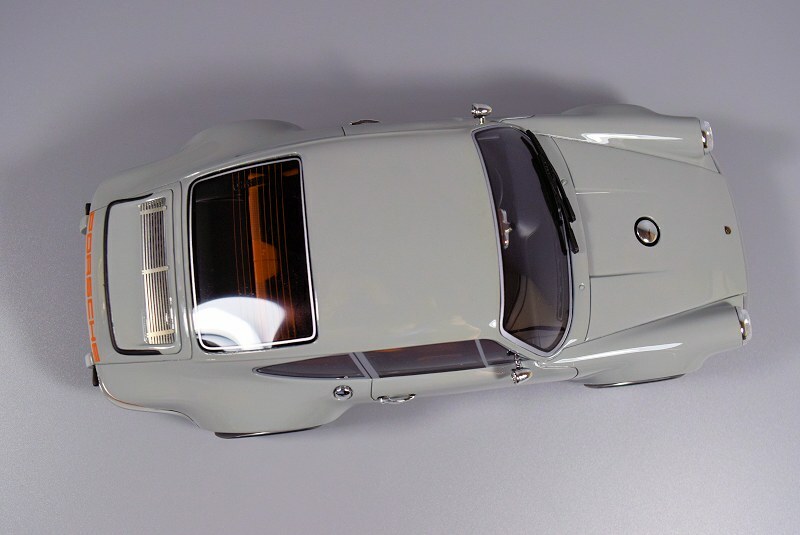 Again, as with almost all GT Spirit pieces, the paint is flawless and done well throughout. 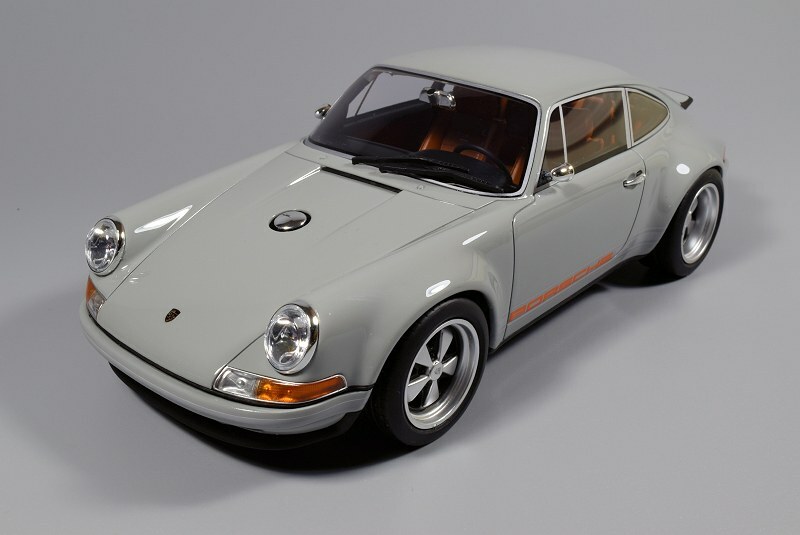 The deep gray is very unique for scale models, which almost looks wet. The lines of the model capture the original well based on images I reviewed. 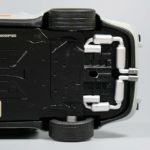 Since the model is manufactured in resin and sealed, shutlines and panel gaps are always spot on. Decal work along with the chrome parts are competed with care. 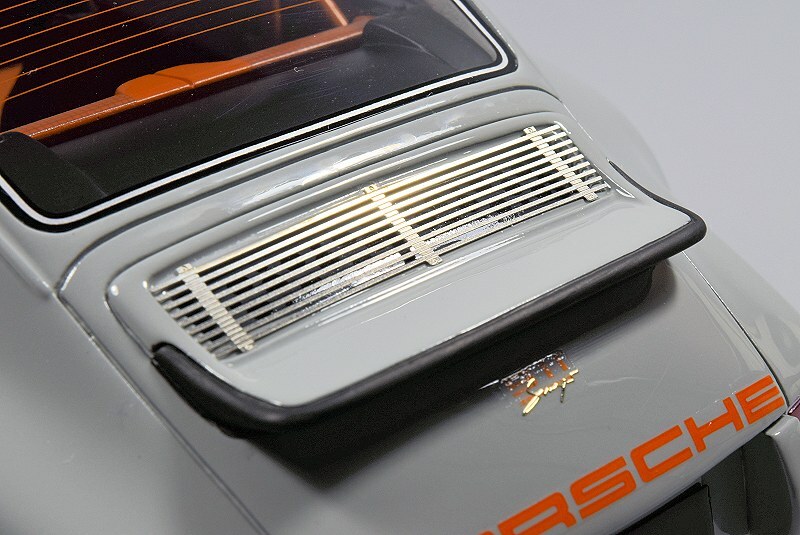 If there is one thing that is somewhat tough to stomach in scale, it would be the chrome window trim. This seems an issue for resin cars, mainly due to the thin material used for glass I suspect. The silver paint that is supposed to represent chrome is just not cutting it. 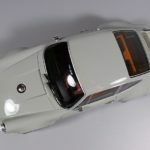 This was the major reason I did not buy the CMR Lamborghini 350 GT. On the flip side, the base gray exterior paint doesn’t make the window trim issue as pronounced. 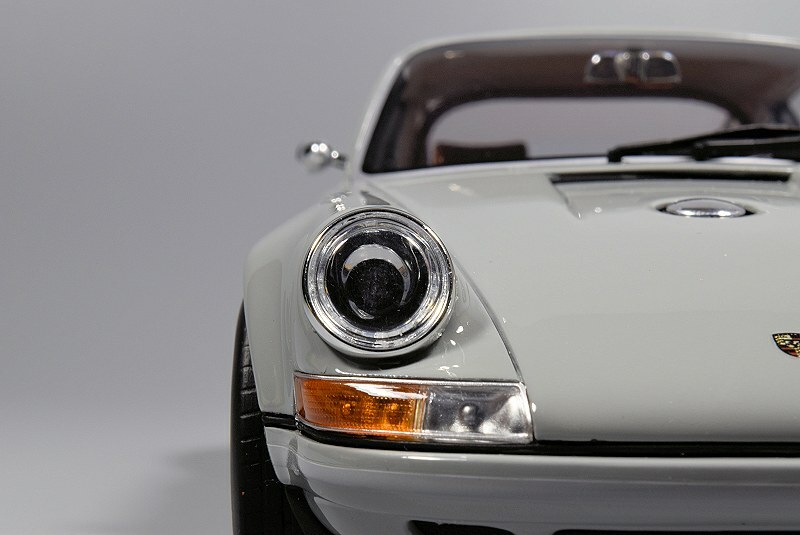 The front of the Singer 911 is done well. The headlights, indicators, and reserve lights are executed nicely. 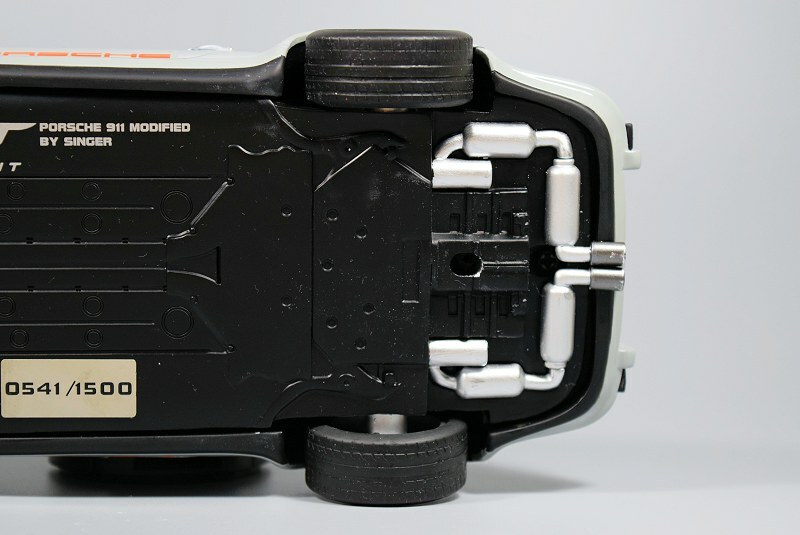 The centre fuel cap even has a ‘fuel’ decal added. Nice attention to detail. The miss here are the solid plastic bits in the lower grille section. 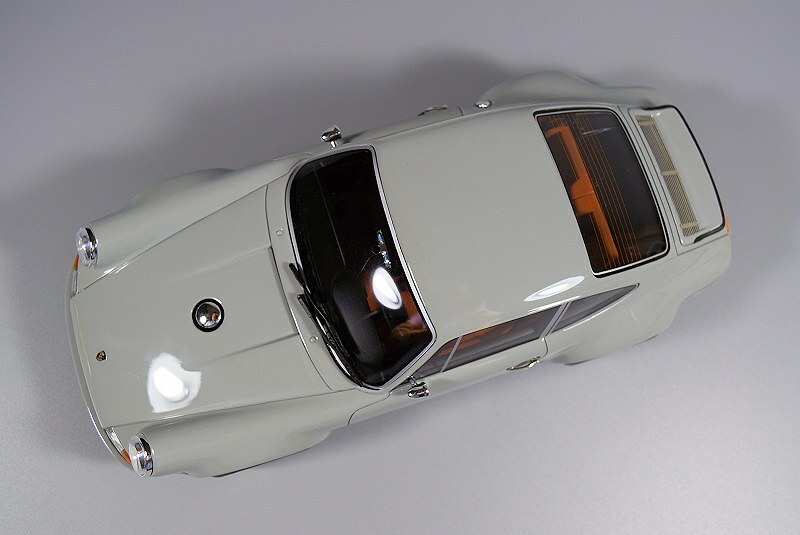 The rear is much like the front, all seems in place. 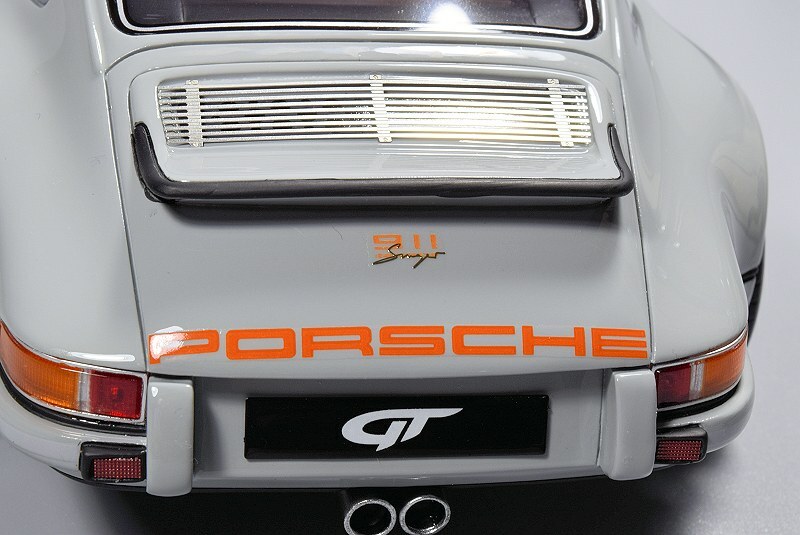 The venting work on the upper ducktail spoiler is a photo-etched piece. 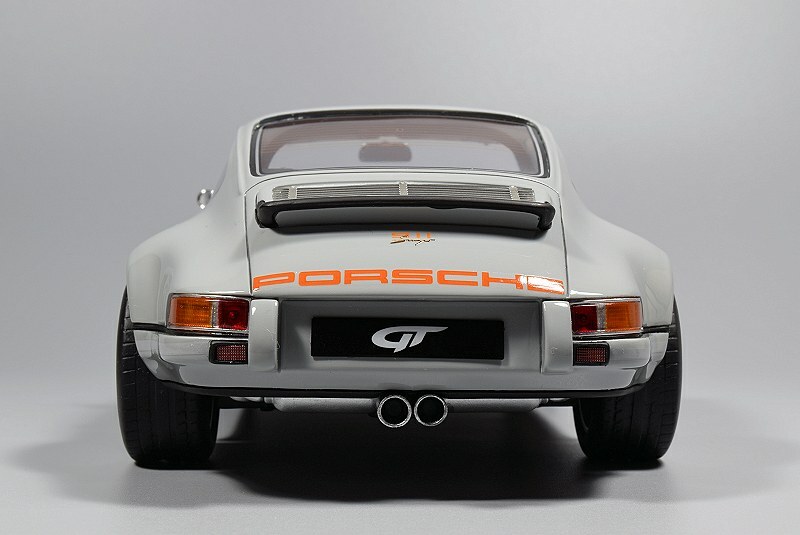 I like the exposed exhaust system, which is reminiscent of the original. 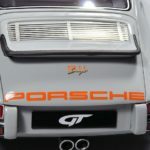 On the pre-production sample there was some concern about the angle/curve of the large Porsche decal, and I’m happy to report GT Spirit has made the correction as the photos will show. 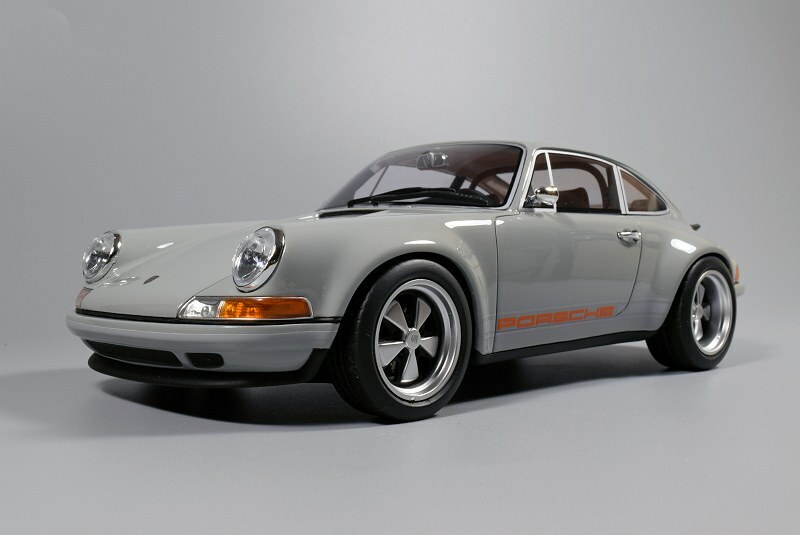 The wheels and tires on the Porsche Singer 911 are beastly! I think they nailed it! 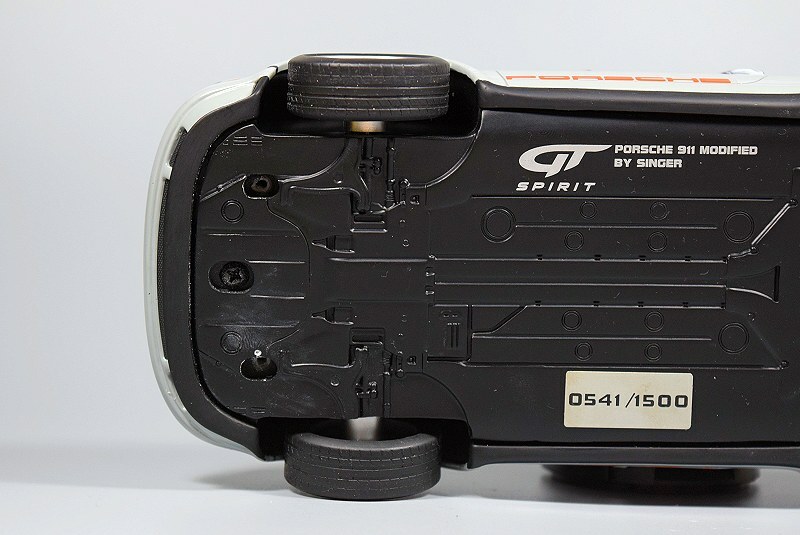 Craftsmanship is excellent in typical GT Spirit form. The deep-dish rears with aggressive profile tires definitely make a great impression. 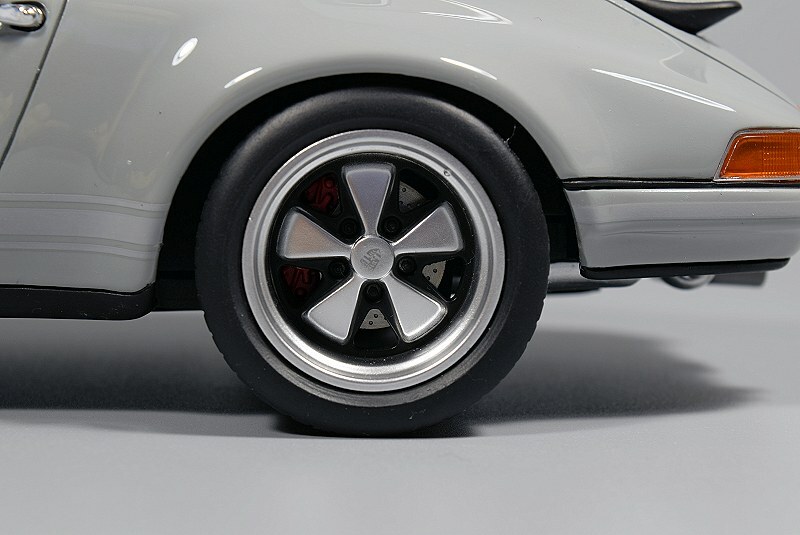 From what we can see behind the custom Fuchs wheels, the rotors and calipers are completed with care. 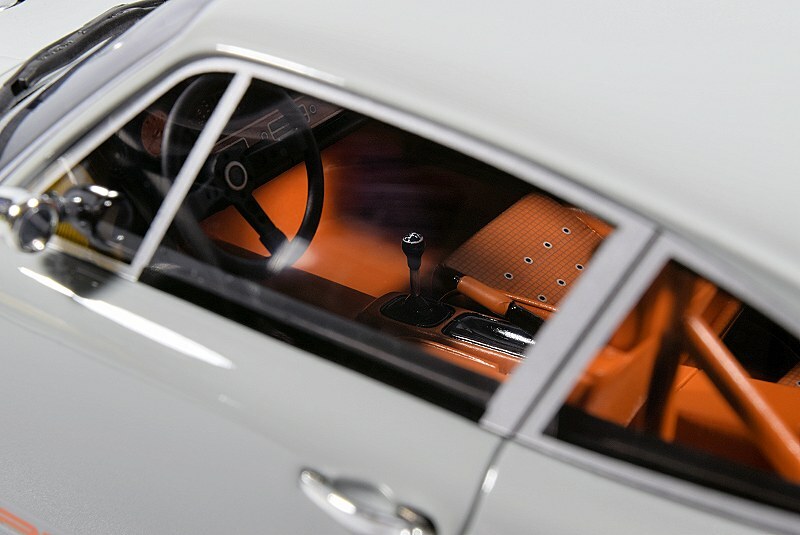 The interior of the model continues in a positive direction. 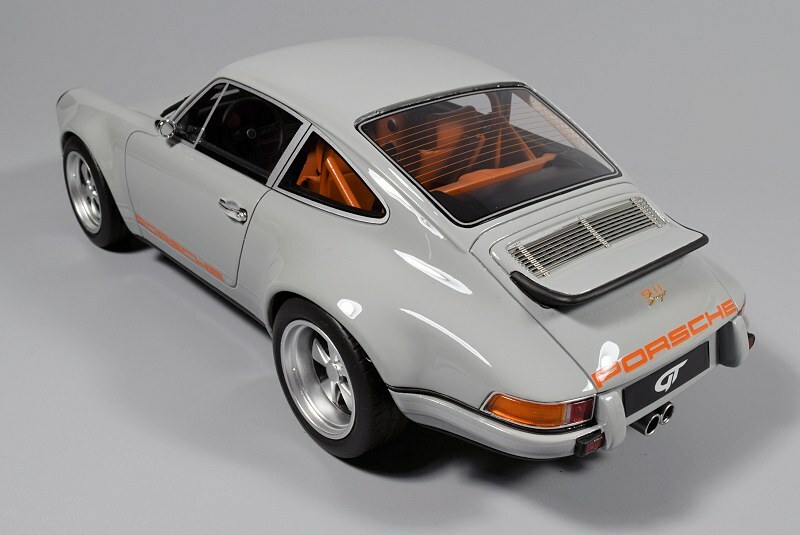 The tan/black colouring along side the retro styling is done very well. Based on past GT Spirit cars I’ve reviewed, this one is up there as one of the best, if not the best! 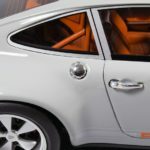 You can clearly see where the Singer design is applied to every element of the cabinet, whereas suspension and motor enhancements aren’t as easily visible in sealed scale model. 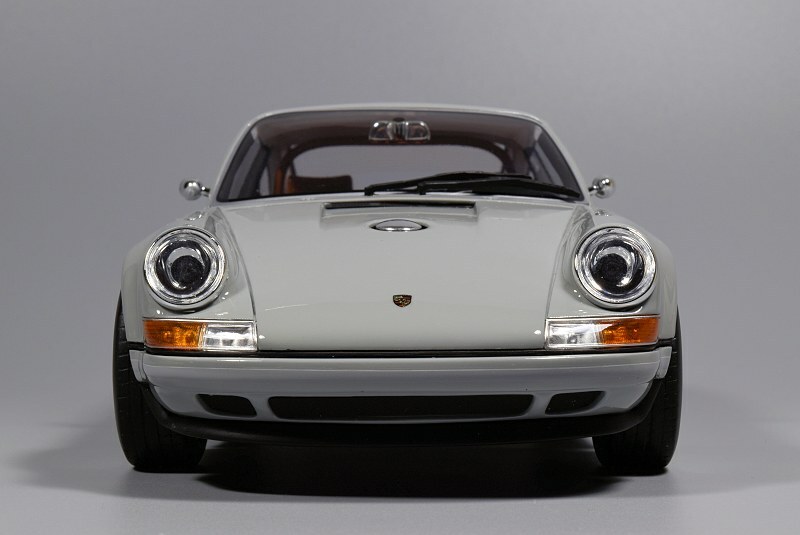 GT Spirit has another winner in the Porsche Singer 911 (964). The model excels on many levels, and there isn’t much in error. As the sales have indicated thus far, the 1500 production run is almost sold out, so finding one might be your biggest challenge. This piece comes highly recommended folks. Let’s hope GT Spirit continue to listen and bring forth more truly unique and wonderful specimens. Enjoy the pics! 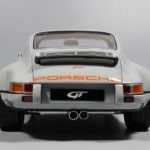 11 Responses to "REVIEW: GT Spirit Porsche Singer 911 (964)"
I have the patience of a saint LOL, but I can’t be bothered. 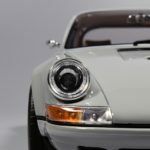 Do the wheels on your Singer spin? 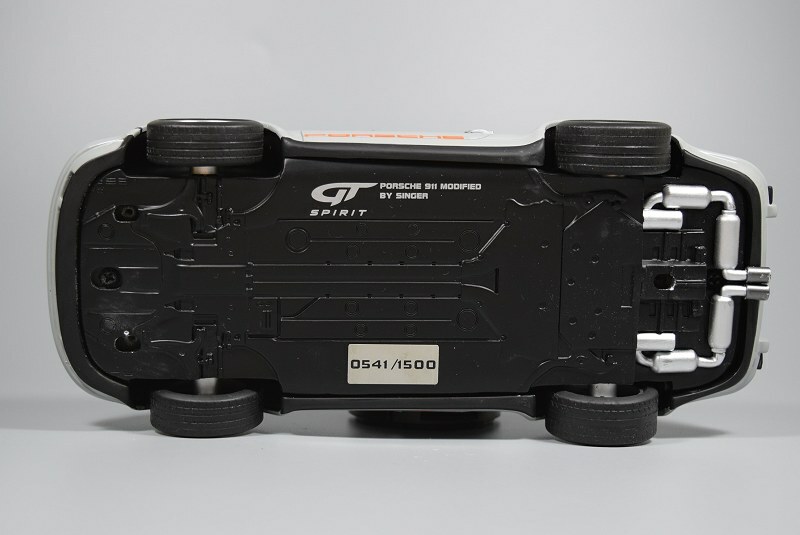 This is my first GT Spirit model and was surprised that the wheels don’t spin at all. Yes, very easily. It’s a hit a miss with the wheels. Personally it doesn’t bug me much. I received mine today in full anticipation of a beautiful rendition…. 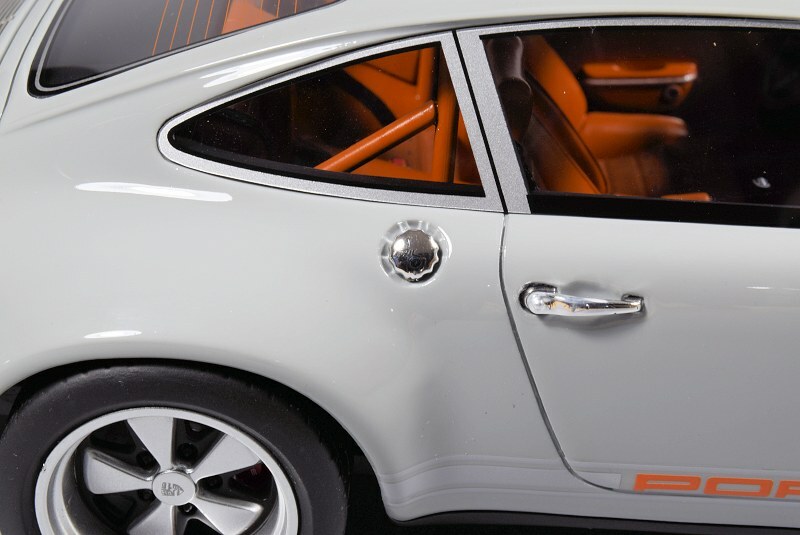 Needless to say the rear lenses were crooked, glue smudges on the front right turn… The model is a mess. ENOUGH SAID… Oh wait, and they had enough nerves to send it with a quality control card! Sad. 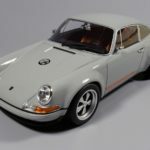 Very beautiful modelcar and pictures. For those who can not manage to buy this model, there are good news from littlebolide. 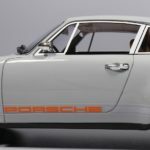 At the end of june will be released a limited edition of 504 orange colour Singer Porsche models which are ready for pre-order. Good luck on buying! I must say upon further admiring(?) this model, I’m ” a little disappointed as well. 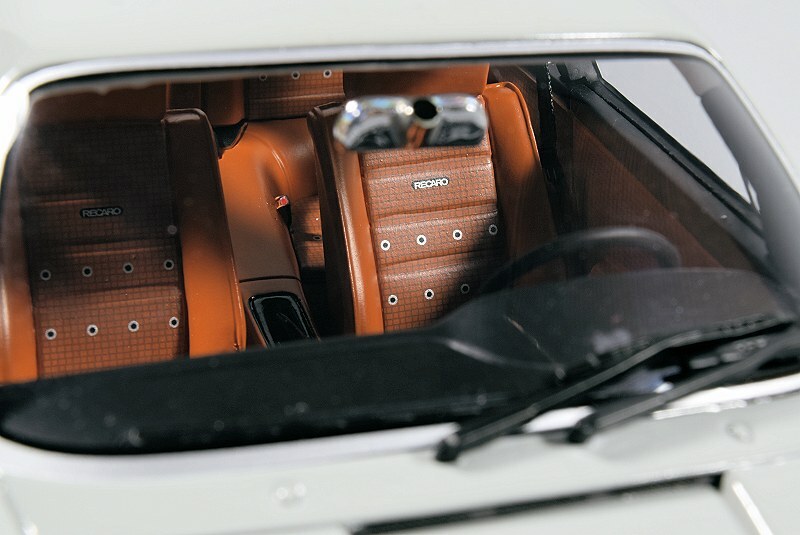 Mainly with the windows, they’re not sitting properly and not completely glued on. I can lift an edge on both the front and rear windows. 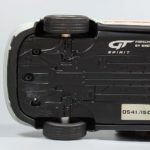 😡 Not what I was expecting from GT Spirit. 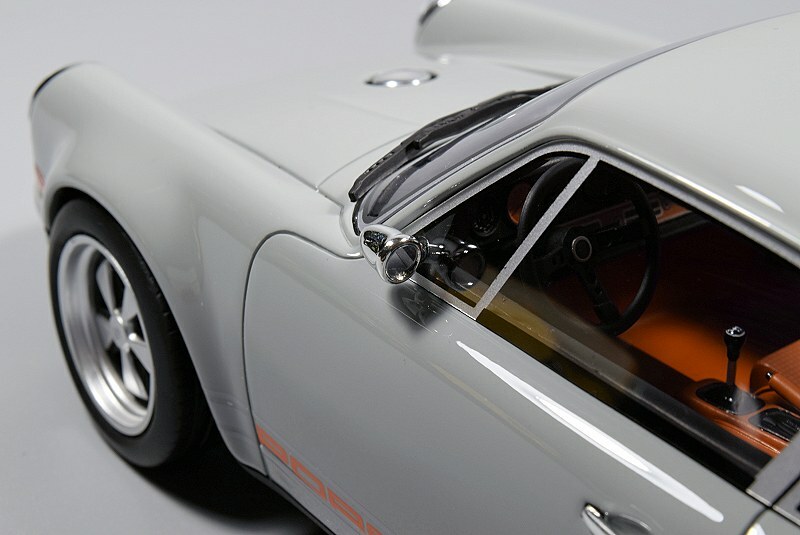 Has anyone else had an issue with the windows on this model or any other GTS models? Anyone know a fix for this? It is a common problem with resin pieces and the thin plastic used for windows. 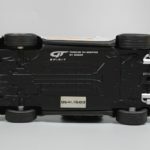 I would contact GTS ‘After Sale Service’. 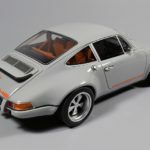 Does anyone know of a good place to track this model down? I really would love to have it, but I don’t want to pay a huge markup. I voted this one as model of the year!